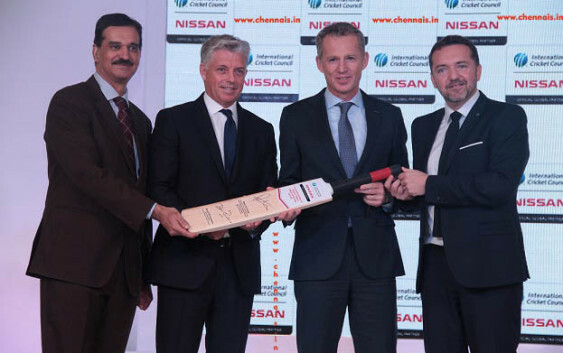 The agreement, which runs through 2023, confirms Nissan as a global sponsor of cricket’s international tournaments, including the ICC Cricket World Cup, ICC Champions Trophy and ICC World Twenty20, as well as Under 19 and Women’s Cricket and qualifying events. “Our goal is to achieve 5% market share in India by 2020 and we have already invested substantially to build one of our most advanced plants and established one of our three global R&D centres. 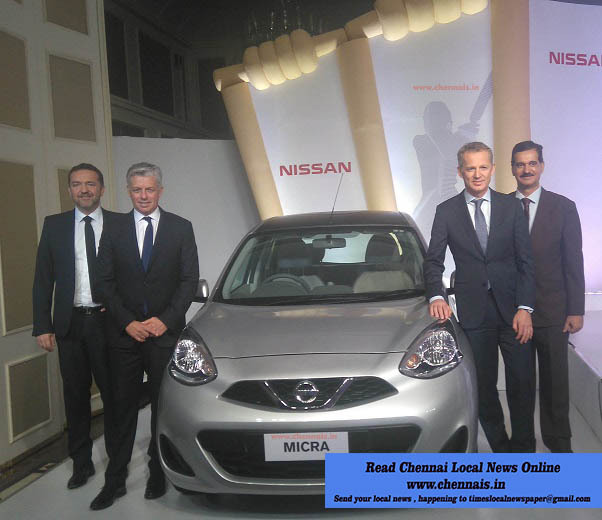 Now we are keen to repeat in India the sales success we already have in Europe, China, the US, Japan and elsewhere.